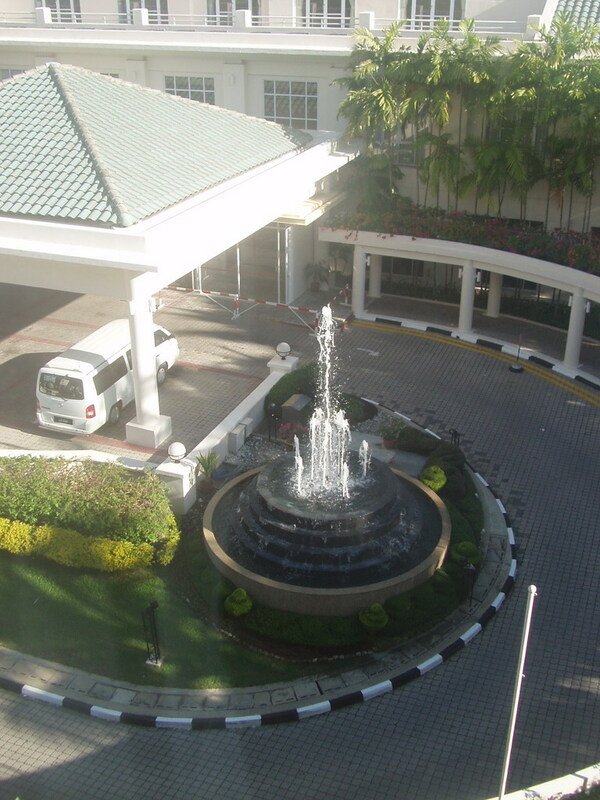 Memories of Waterfront Hotel, Labuan – footsteps…….. 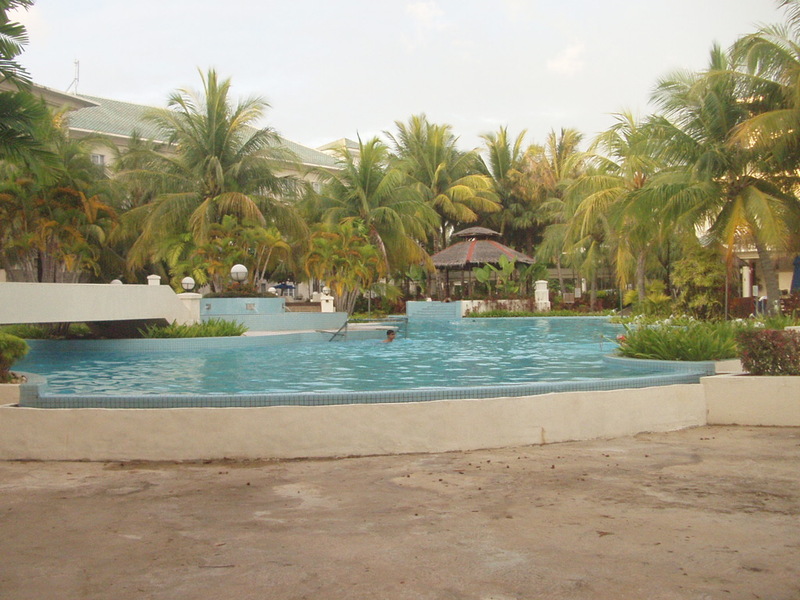 I had the opportunity to stay at the Waterfront Hotel on one of my visit to Labuan. The hotel located at No.1 Jalan Wawasan is a Mariner’s Hotel and is as the name implies is at the waterfront. 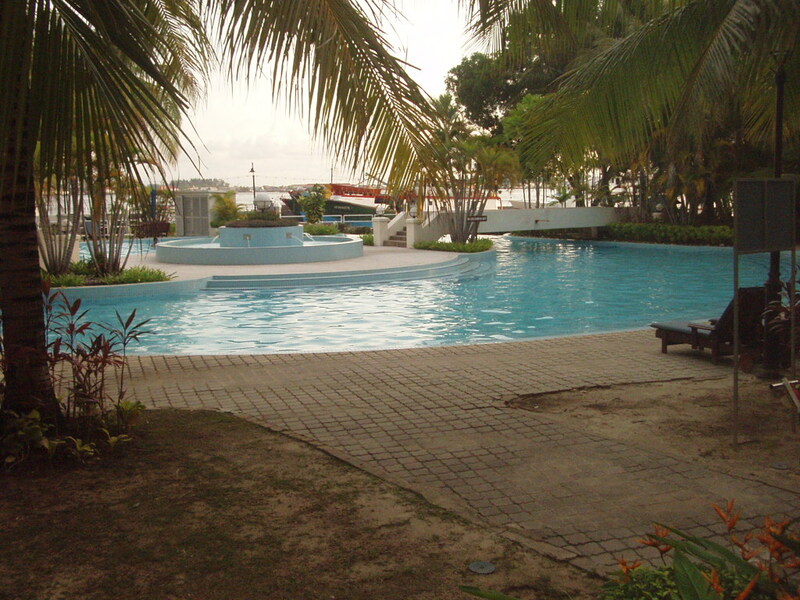 It is adjacent to the largest shopping centre of Labuan, The Financial Park and also the Labuan Mariner Centre. The hotel has its own mariner and one can walk along its promenade breathing the fresh sea breeze and the ships in the bay or just relax at the monkey bar next to the swimming pool. No! the bar is not for monkeys. LOL. 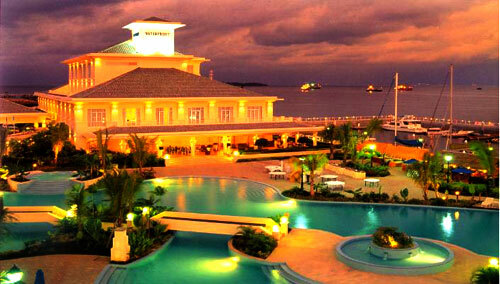 Photo below is a birds eyeview of the hotel I took from Mari-mari.com. All these photo below are from this blogger’s camera. Top: The porch to the reception as seen from my room. 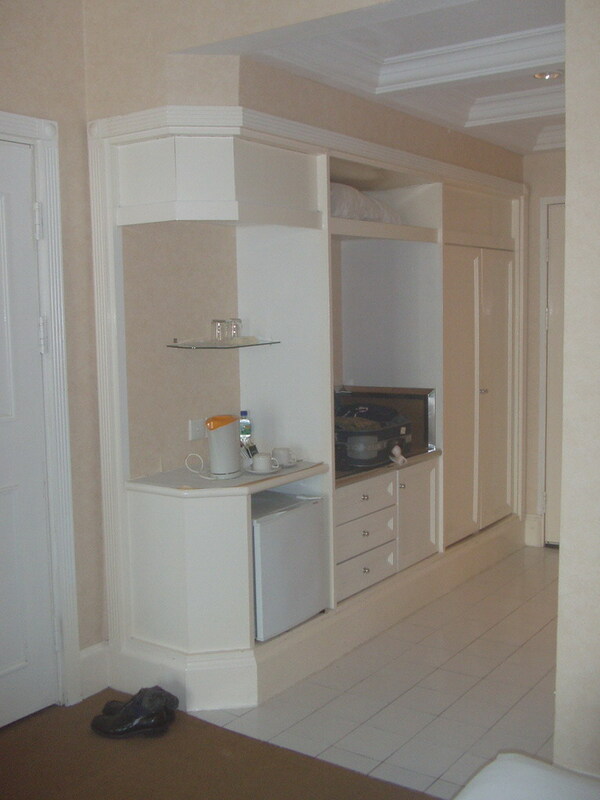 The three picture below is the room where I stay. To suit the mariners mood, its painted white. Besides the swimming pool there is also a gymnasium and a health centre. I do go to the gym a few times running on the treadmill.